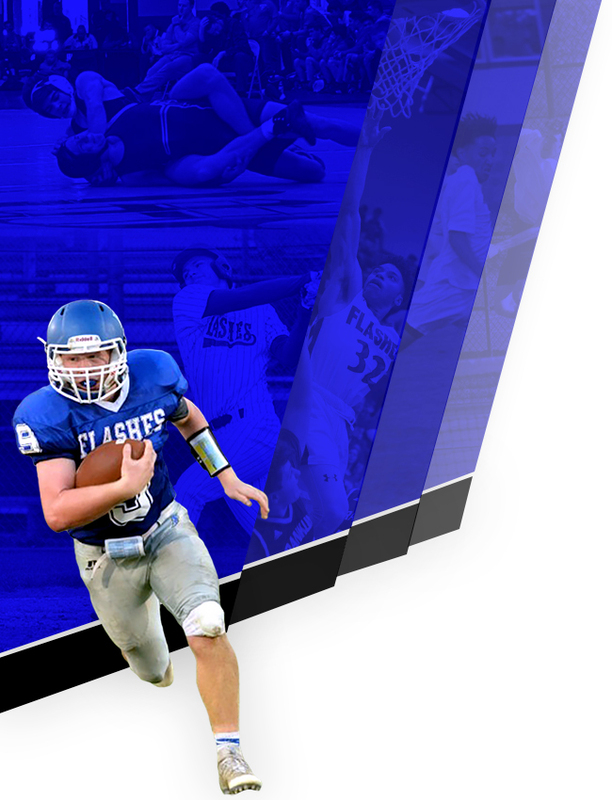 In order to participate in athletics for Franklin Central, a physical evaluation must be completed and turned in PRIOR to the start of practice, conditioning or participation. 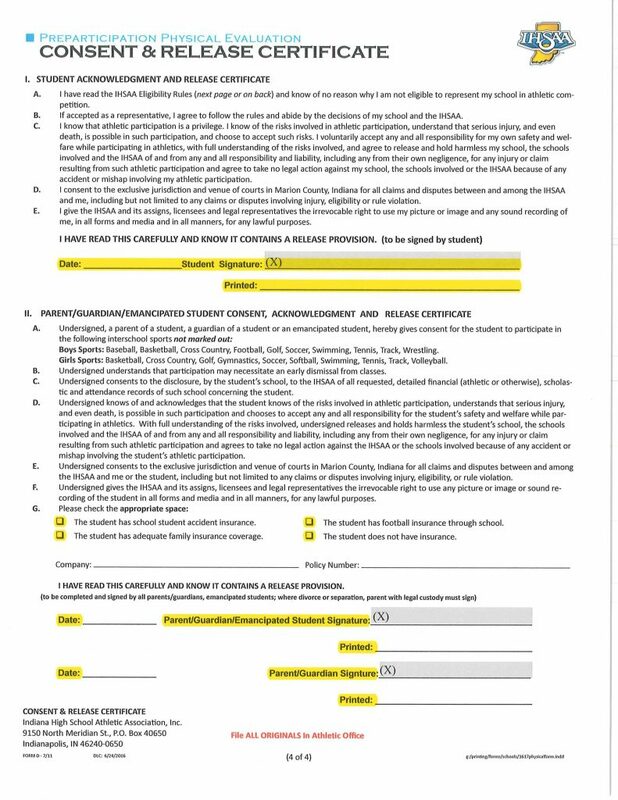 EFFECTIVE IMMEDIATELY: All SPORTS PHYSICALS require the original signature of a Physician (MD or DO), Nurse Practitioner (NP), or Physician Assistant (PA) AND their license number for validity, as well as the name and address portion filled out. 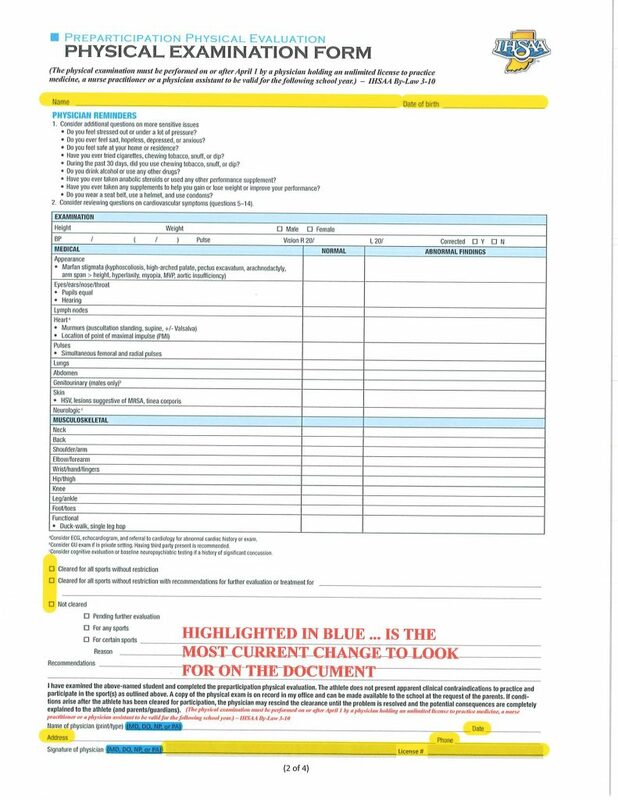 *A pre-stamped, copied or facsimile signature is not accepted. 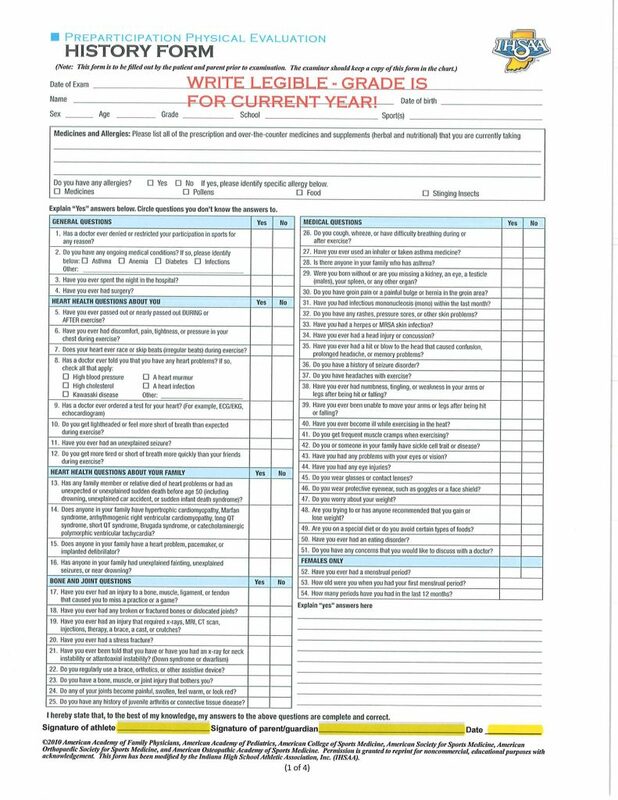 The Physical Evaluation Form below includes a cover page with concise, specific level of instruction with respect to the expected process of completing the physical form. 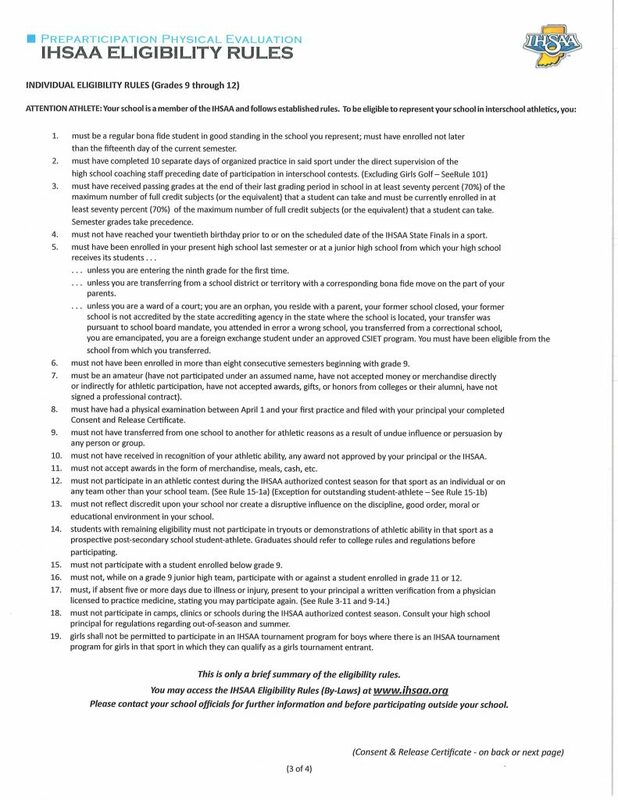 *Page 2 to be filled out by Physician as stated above, ORIGINAL MUST BE SUBMITTED TO THE ATHLETIC OFFICE – NO EXCEPTIONS. 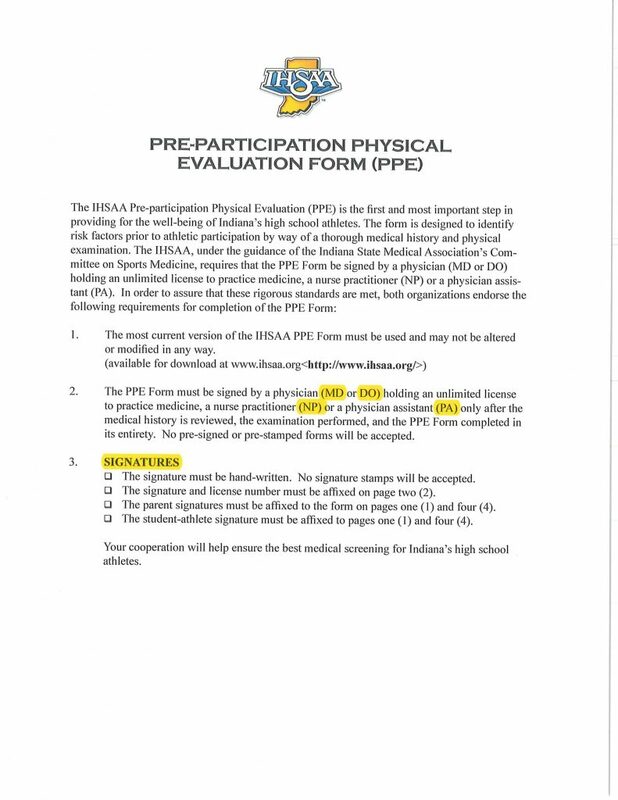 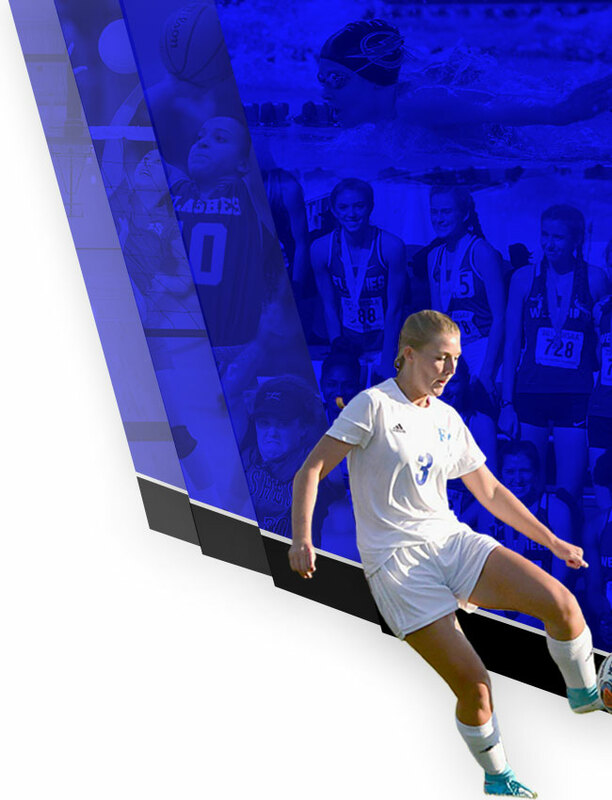 Click here to download the CURRENT ACCEPTED copy of the Sports Pre-Physical Evaluation Form.